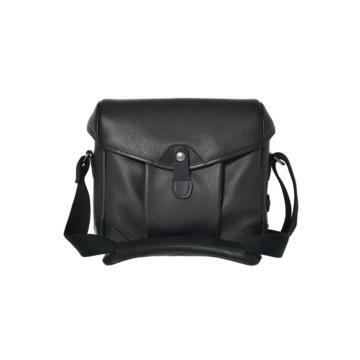 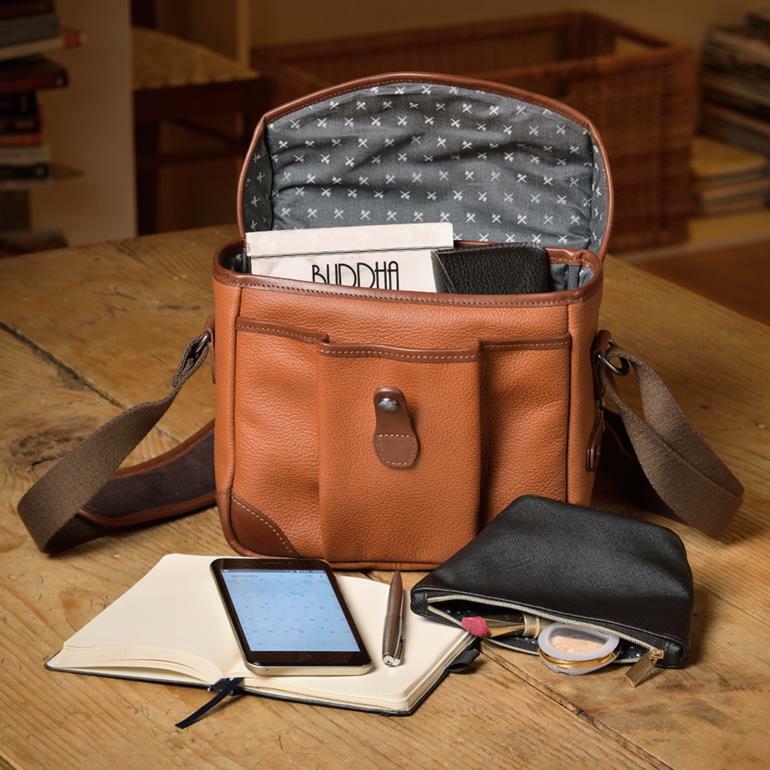 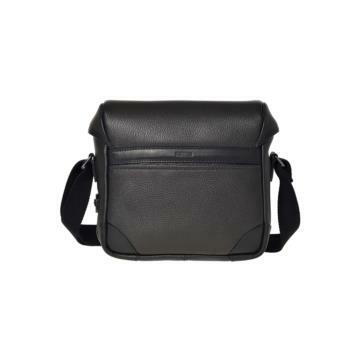 The Smart Bob camera bag is your ideal choice to carry your indispensable equipment with you. 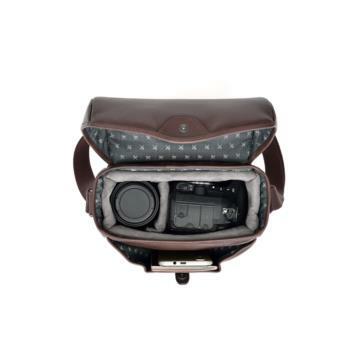 The protective camera insert can be removed when not carrying with you the photo gear. The inside padded pocket is perfect for your smartphone or other small accessories, like wallet, etc. 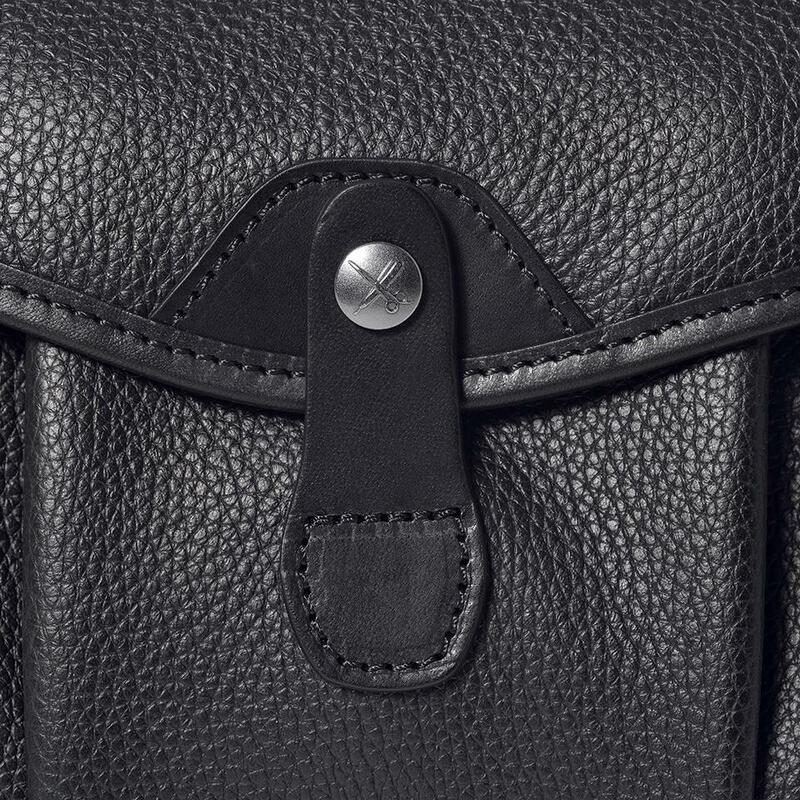 You can choose your favourite style between canvas or full Italian leather of the best quality. 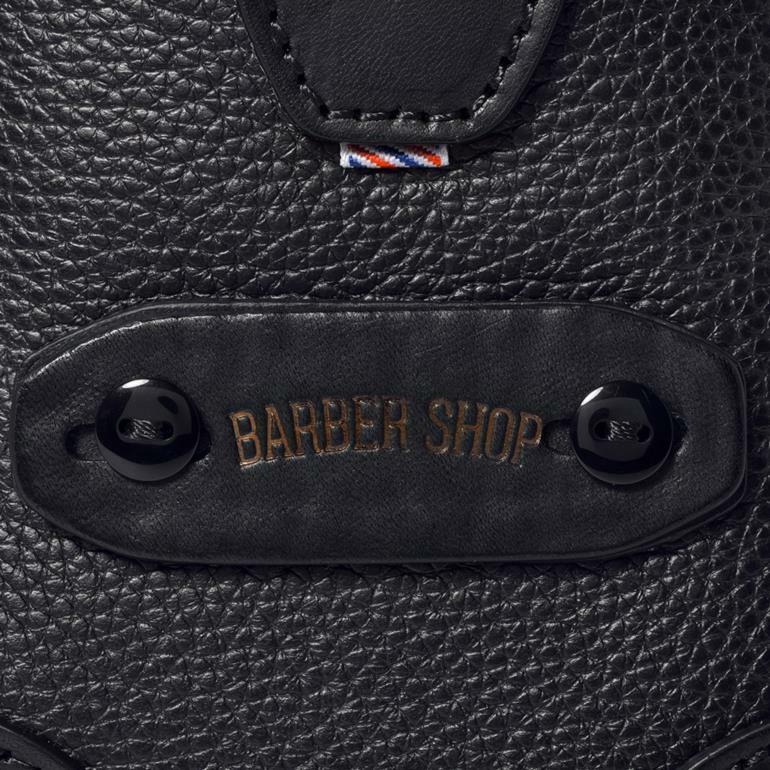 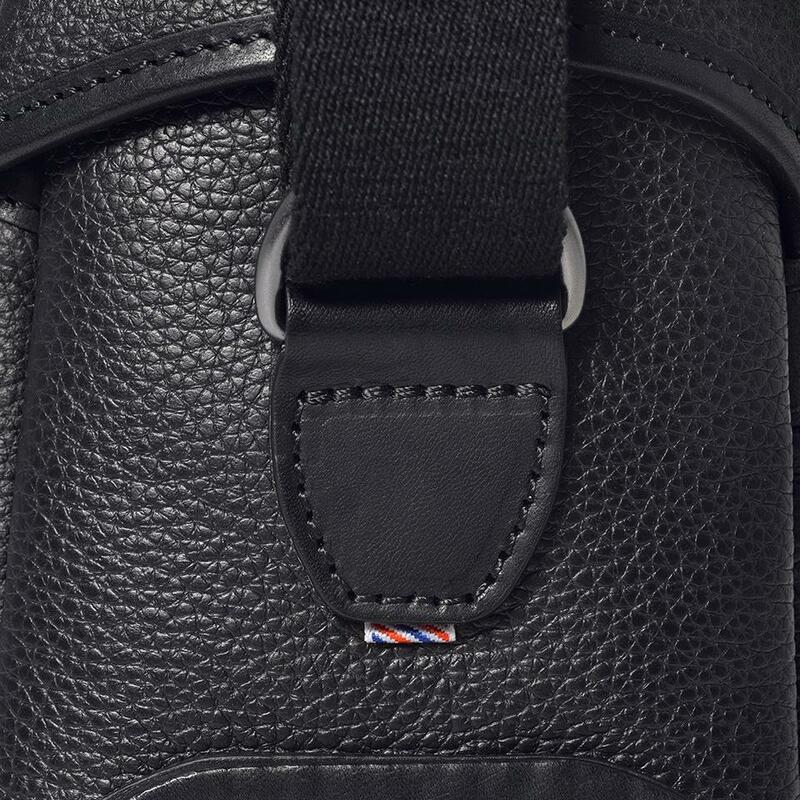 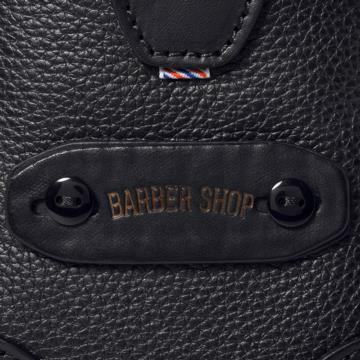 You can also personalize the leather patch with your initials. 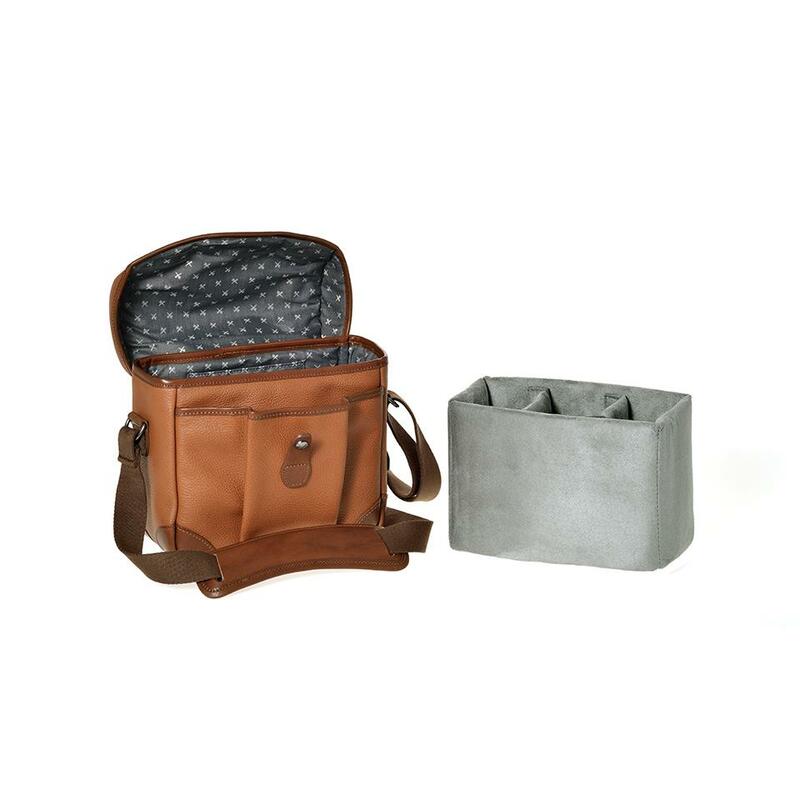 Interior open pocket fits smartphone + outside back pocket for small items like boarding pass, smartphone, etc.